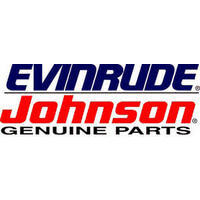 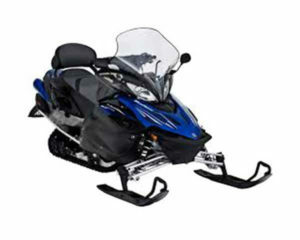 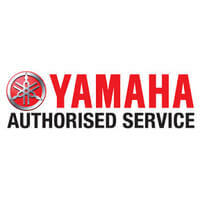 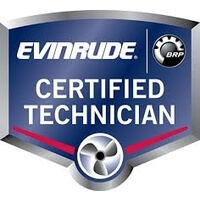 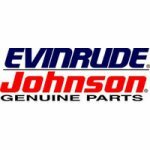 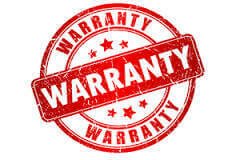 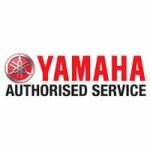 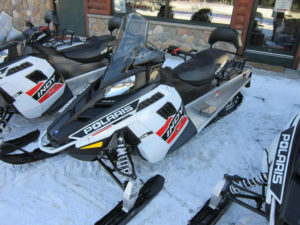 We warranty the parts and service we perform under any repair performed by us and warranty with Evinrude, Yamaha. 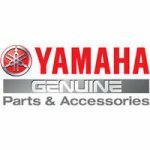 Warranty Terms on Used boats or WaterCraft: St. Germain Sport Marine provides a 30 Day Warranty on parts and service provided by St. Germain Sport Marine, unless the problem is not pertinent to the previous repair performed by St. Germain Sport Marine. 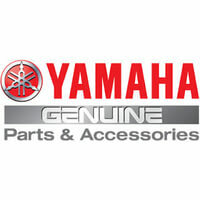 St. Germain Sport Marine is a certified full service dealer. We have Marine Mechanics Institute Certified mechanics on our staff to ensure that you receive the best possible service.